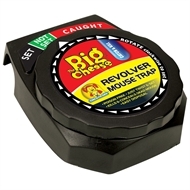 The Big Cheese revolver mouse trap fits flat against walls and skirting. 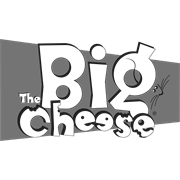 It is easily set and baited with no touch, no see disposal. 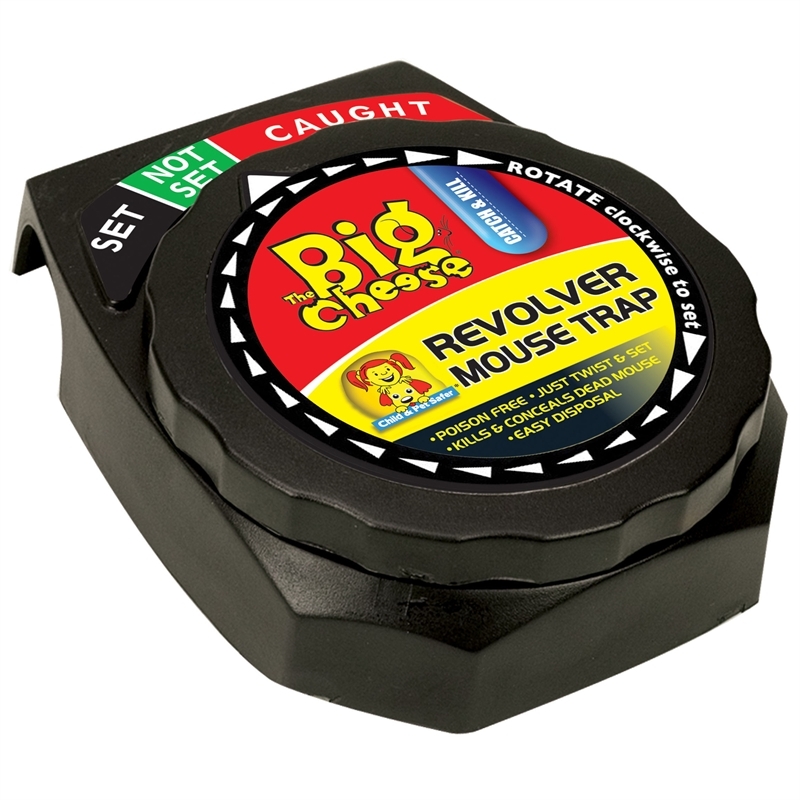 This mouse trap is disposable; once used throw it away.